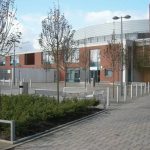 A case study is available. 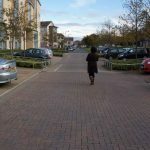 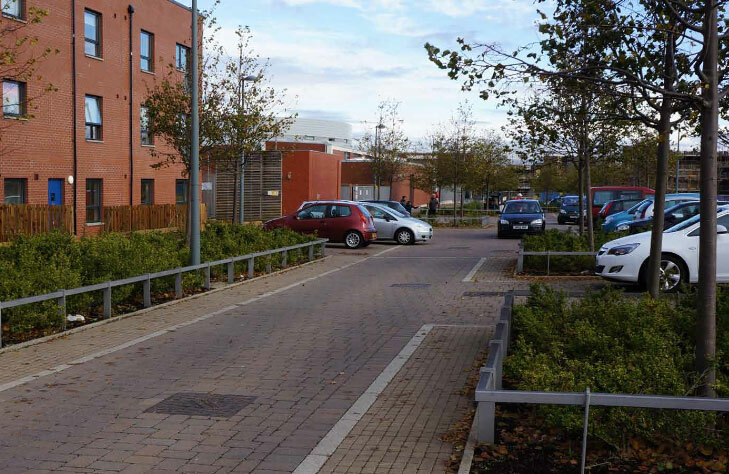 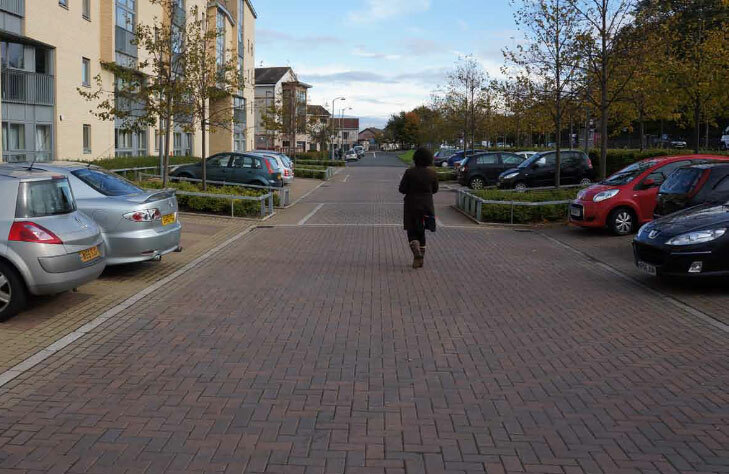 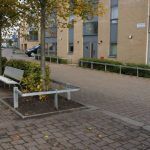 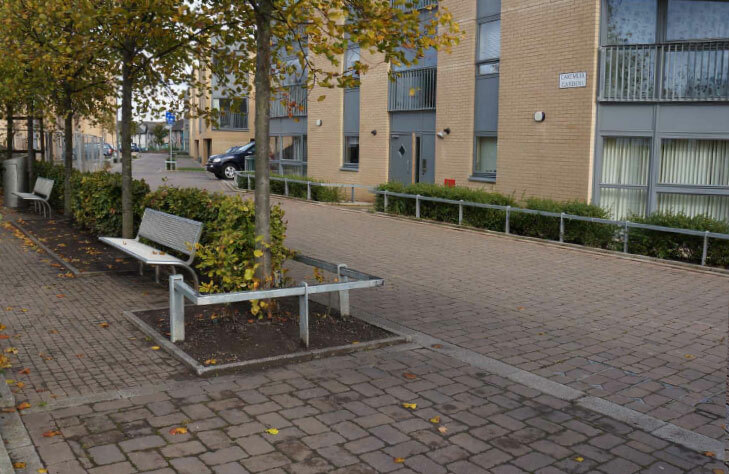 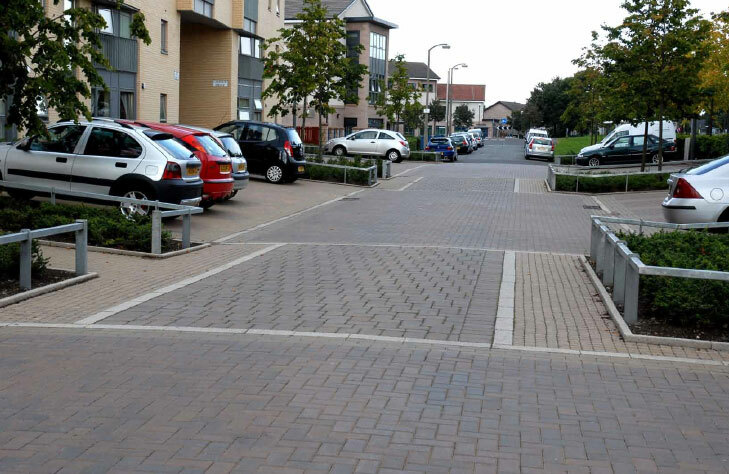 Precast concrete paving, including permeable pavements, define the character of a major regeneration project in Edinburgh. 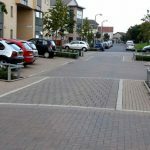 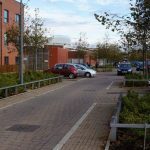 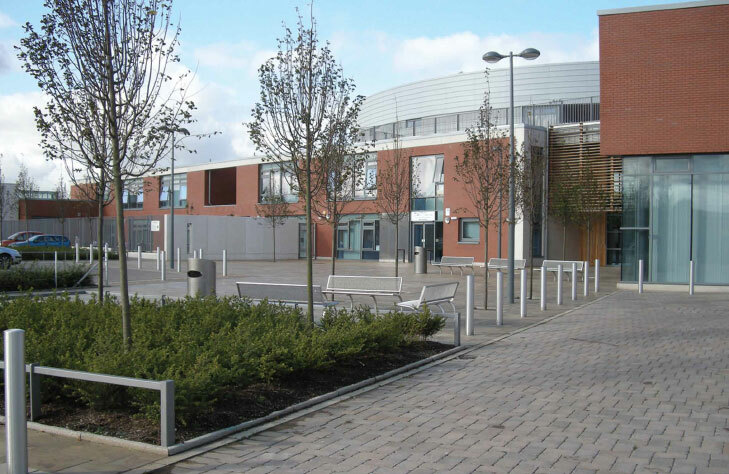 The wide range of concrete block paving products available today proved invaluable to provide different textures and scales, using varying unit sizes, shapes and patterns.